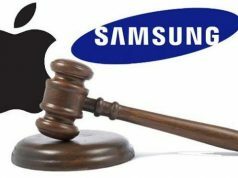 Samsung today asked US court to vacate the $930 million it is asked to pay Apple for infringing on iPhone patents. 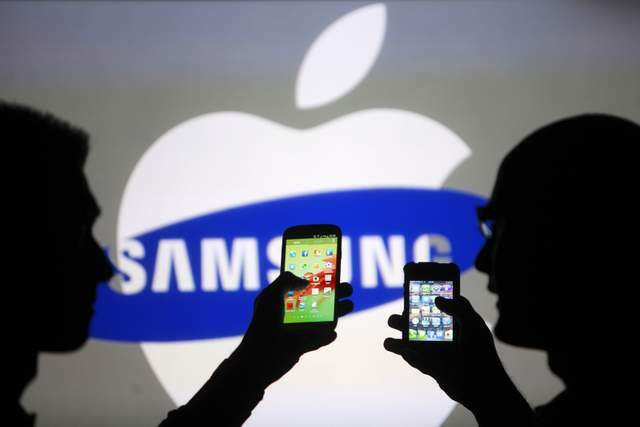 Earlier this year Apple won a landmark lawsuit against Samsung in the US court. Samsung and Apple are fighting lawsuits all over the world over patent disputes. Though the two companies agreed to drop all charges in other countries, in the US the battle still continues. Apple won the patent dispute from the U.S. District Court for the Northern District of California and the judge ordered Samsung to pay $930 million. This is the total amount of profit Samsung got from making the first Galaxy S smartphone. 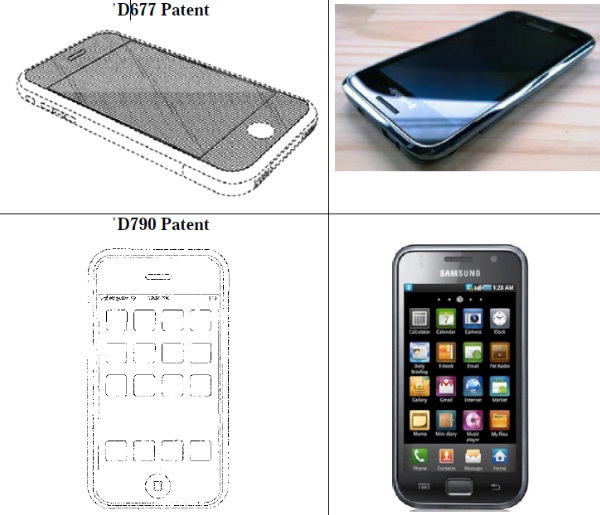 This does not look logical, as Samsung already pointed out that the design of the first iPhone was not very original. In fact, there were many other devices, which had the similar look even before Apple iPhone was released. Kathleen Sullivan, who is representing Samsung argued that Samsung phones did not carry any Apple logo, the home button was different and the speaker was also in a different position. “Apple was awarded Samsung’s total profits on those (Samsung) phones, which was absurd,” she said, arguing that it was akin to awarding entire profits on a car because of an infringing cup holder. 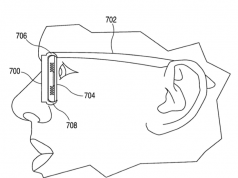 Apple on its part argued that the $930 million order was in fact a right decision.